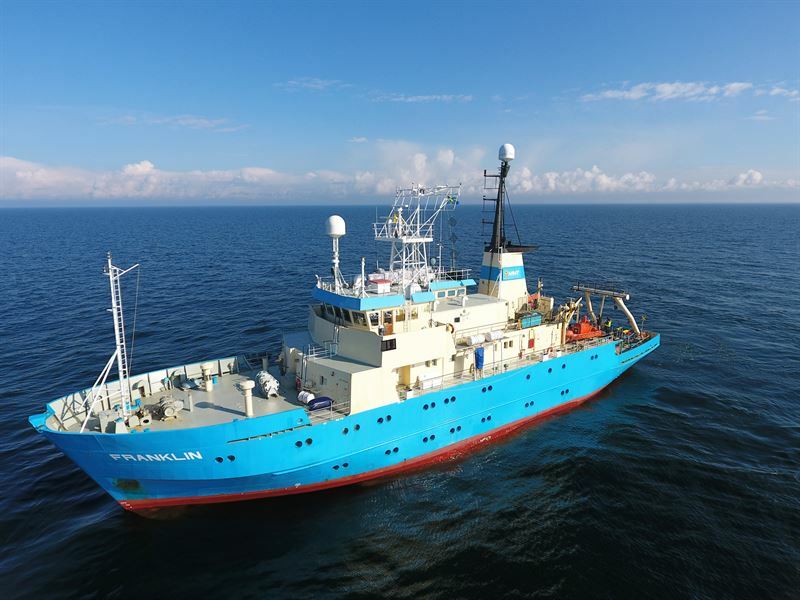 The subsea field work for the Greenlink interconnector, one of Europe’s most important infrastructure projects, gets under way today with the launch of the first of MMT’s survey vessels, MV Franklin. The offshore and nearshore surveying along the proposed route of the electricity link between the UK and Ireland is expected to take approximately 40 days, depending on weather conditions. MMT were awarded the contract for the Greenlink Marine Survey (GMS) by Greenlink Interconnector Ltd in August.